For grades 8 to 12! 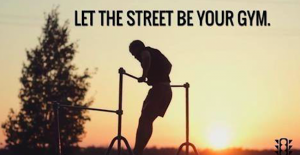 Every Thursday afternoon from 3:15 PM till 4:15 PM there will be a calisthenics training outside at the bars. Everyone is welcome to participate, both boys and girls. 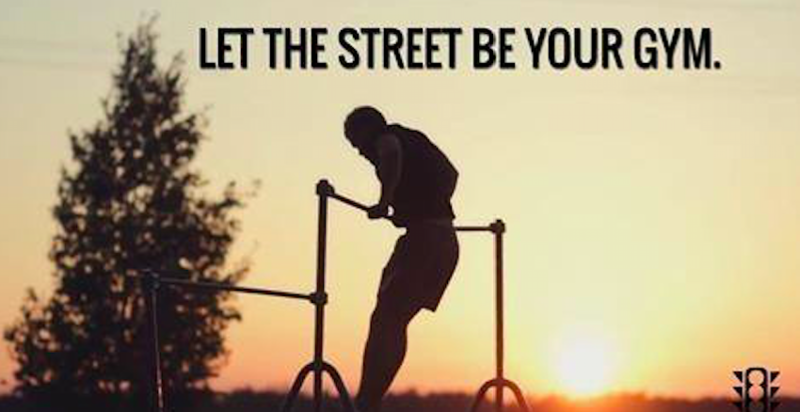 Calisthenics is an ancient Greek sport which focuses on bodyweight exercises. Come and give it a try, no sign up needed. Let’s have fun training together! 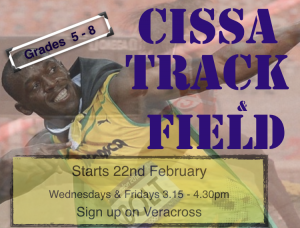 CISSA Track & Field starts today!! 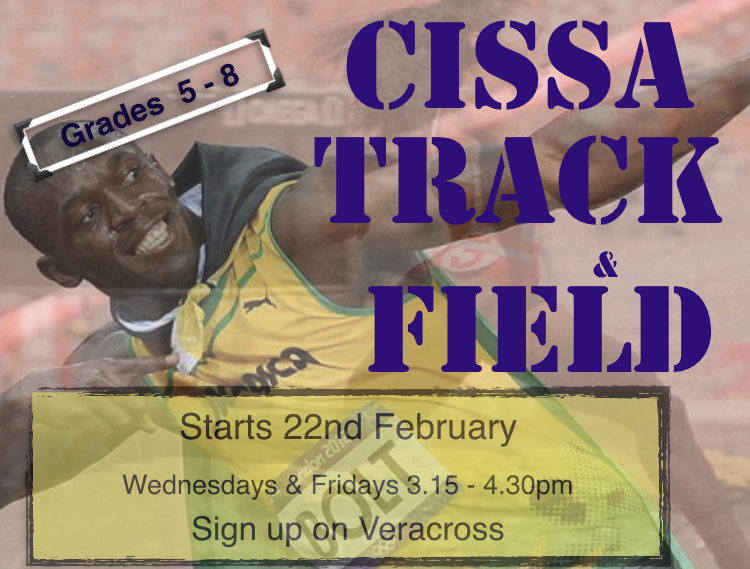 CISSA Track & Field will be on Wednesdays and Fridays, starting today – Wednesday. Open to all Gr5 – 8 students. Sign up on Veracross.